Want to know more about photography in the Caribbean? Are you traveling to Bonaire and would you like to know more about the ins and outs of photography in the Caribbean? Do you have questions about our camera rentals and courses, or would you like to book a photographer or cameraman? BonPhoto is your professional resource for photography in the Caribbean. Get in touch with BonPhoto! Want video courses? Do you plan to go scuba diving during your visit to the Caribbean and would you a photography expert to accompany you? Contacting BonPhoto is easy – simply fill out our contact form, give us a call or stop by our camera shop when you’re on the island.  We’re dedicated to providing the best photography services in the Caribbean and we’ll do anything we can to assist you.